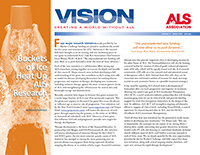 Vision is a complementary publication to The ALS Association’s vision to “create a world without ALS” and is published twice a year – summer and winter. 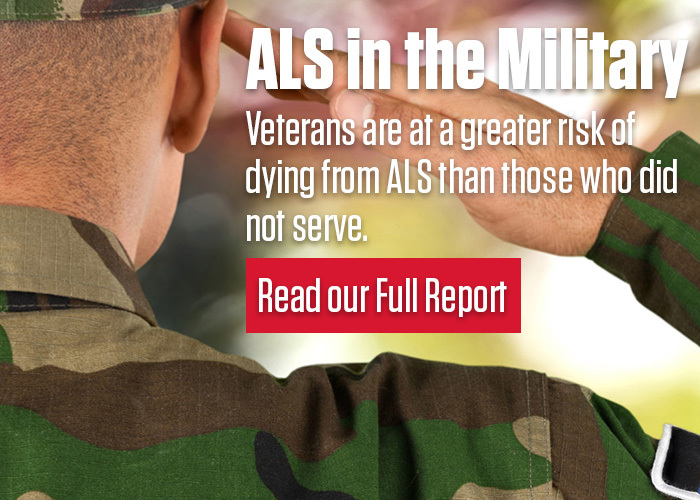 The content of Vision focuses on information of interest to people with ALS, their families, advocates and the entire ALS community, such as research, care services topics, government initiatives, ALS awareness and fundraising efforts, community partners and other subjects important to the community. For your convenience, this publication may be viewed online or downloaded and printed. If you have questions or comments about the Vision, please send them to mediarelations@alsa-national.org. Phi Delta Theta Launches "Iron Phi"